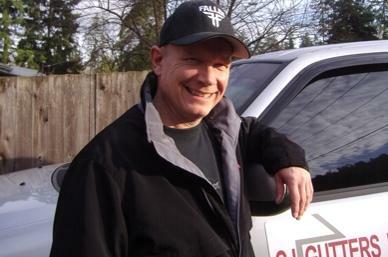 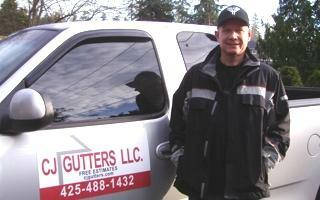 We are Seattle Area based company that specializes in residential gutter cleaning, repair, installation and maintenance. 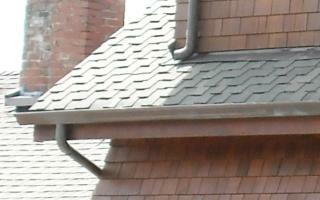 For more than a decade now we have serviced countless clients throughout the area in all facets of our industry. 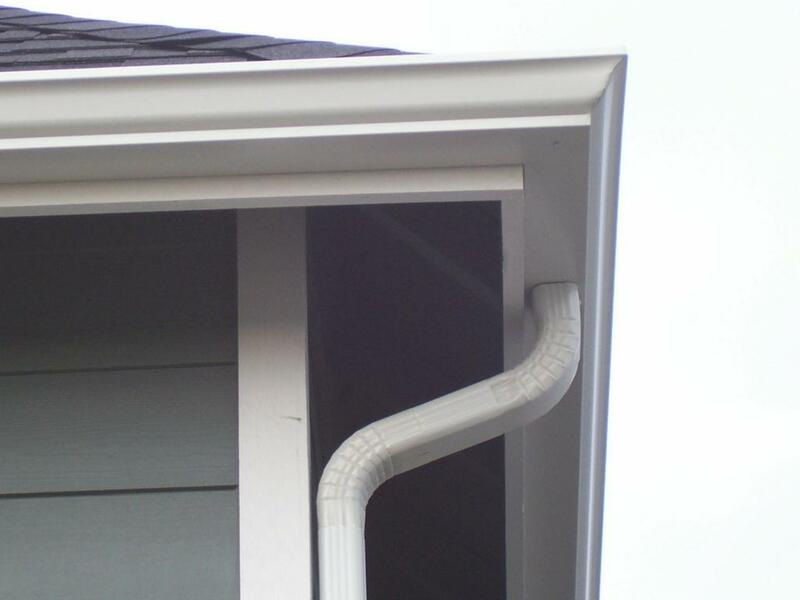 CJ Gutters works on all types of systems—from aluminum gutters to the stainless steel, copper, and redwood gutters found throughout Seattle. 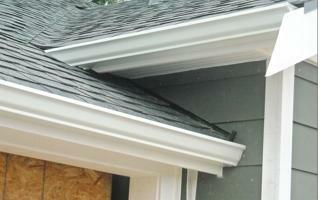 We preserve the integrity of your home, while protecting it from rot and water damage. 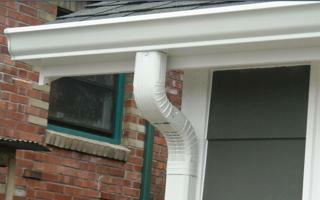 We won't damage your landscape and we'll respect your home as if it was our own! 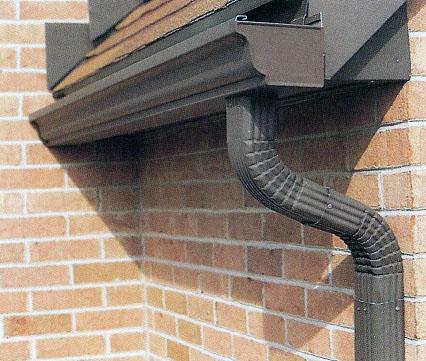 More about getting your gutters cleaned here.